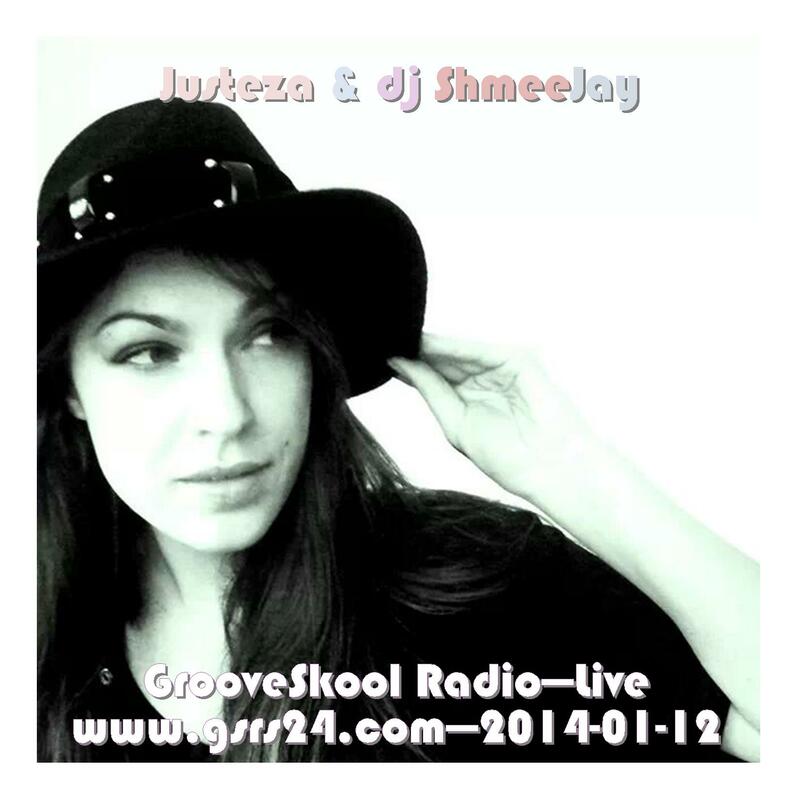 My last (for now) live radio show on GrooveSkool Radio. 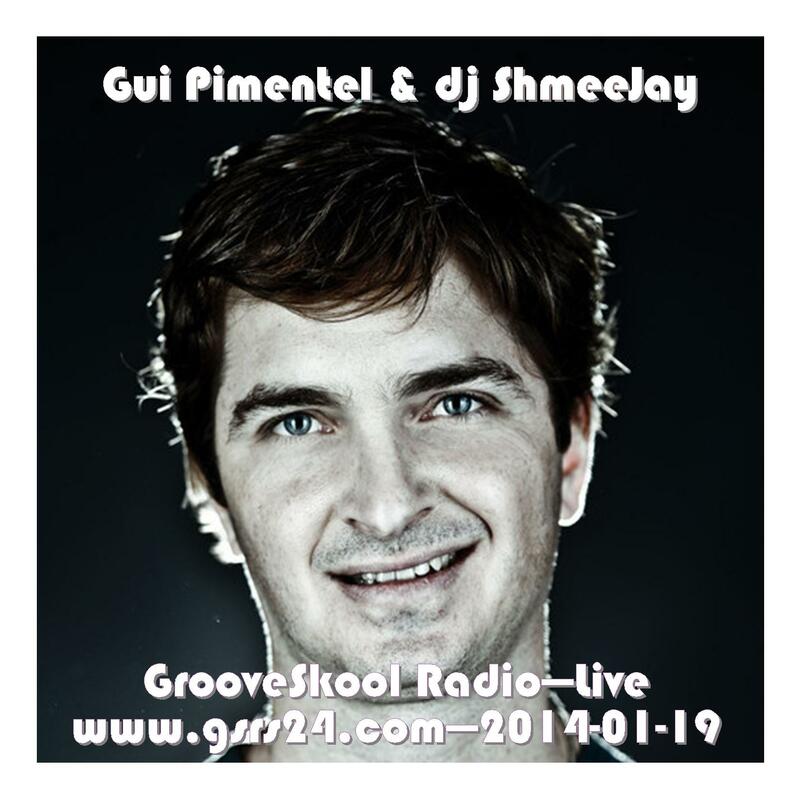 This week I hosted a guest mix from Sao Paulo, Brasil based dj Gui Pimentel. Gui was born in São Paulo/ Brasil in 1972. He “djs “ since 1990. It was in 1993 though that he discovered his passion for house music .That was the year he first went to Ibiza and listened to DJ’s from all over the world playing a house music full of references and rhythms without tying themselves to any particular genre. Since then, Gui has been crafting his eclectic house style that made him a constant presence in many of Brazil’s main Clubs, Events, Festivals and Private Parties. Gui’s sets can also been caught @ 97,7 FM on his homeland of São Paulo (www.97fm.com.br -every Monday/ 22:00hs ) or @ his exclusive podcast – DJ Gui Pimentel House Podcast – that can be found in the Itunes Store. There, Gui publishes a mix every month to a broad subscriber base. Since 2008, Gui started producing some bootlegs, edits and tracks on his own and along side DJ and Producer Buga. More recently, Gui has teamed up with Deep Beat Records to launch most of his material. “ I try to be eclectic in my sets and productions, I play basically house music without tying myself to any specific genre or style. I try to be guided by the people on the dancefloor and create a happy, positive atmosphere, because in the end it’s all about having fun “. You can find Gui on SoundCloud, Twitter and Facebook. Now, to the heart of the matter. 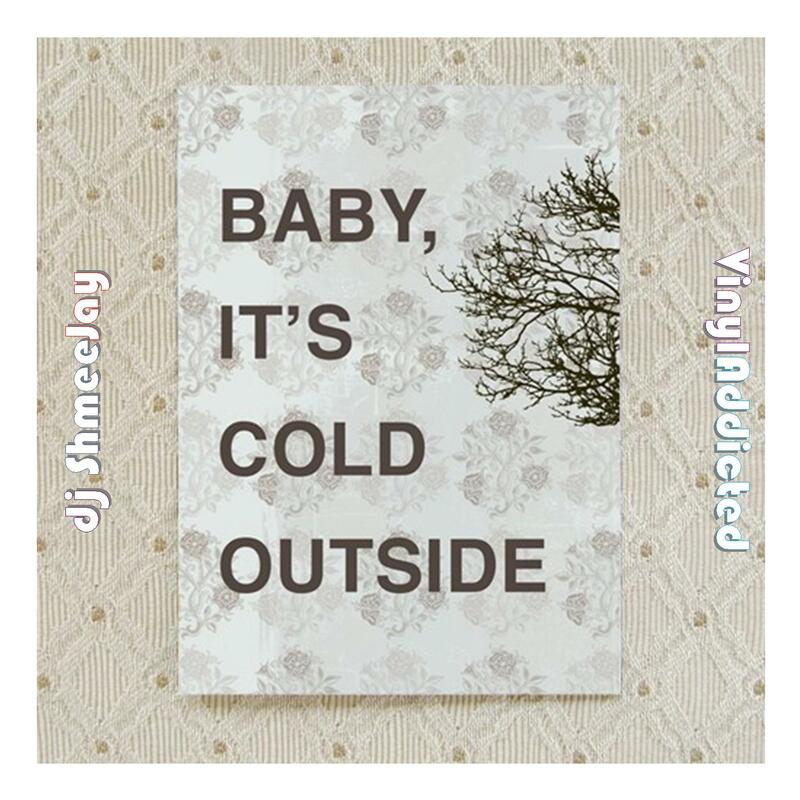 If you like this mix, please take the time to go to my Facebook page and ‘like’ me there. I certainly will like that. While you’re at it, also find dj Gui‘s Facebook page and like him too, as Derek will really like that. To download a clean recording of Gui‘s set without me talking, hit this link. 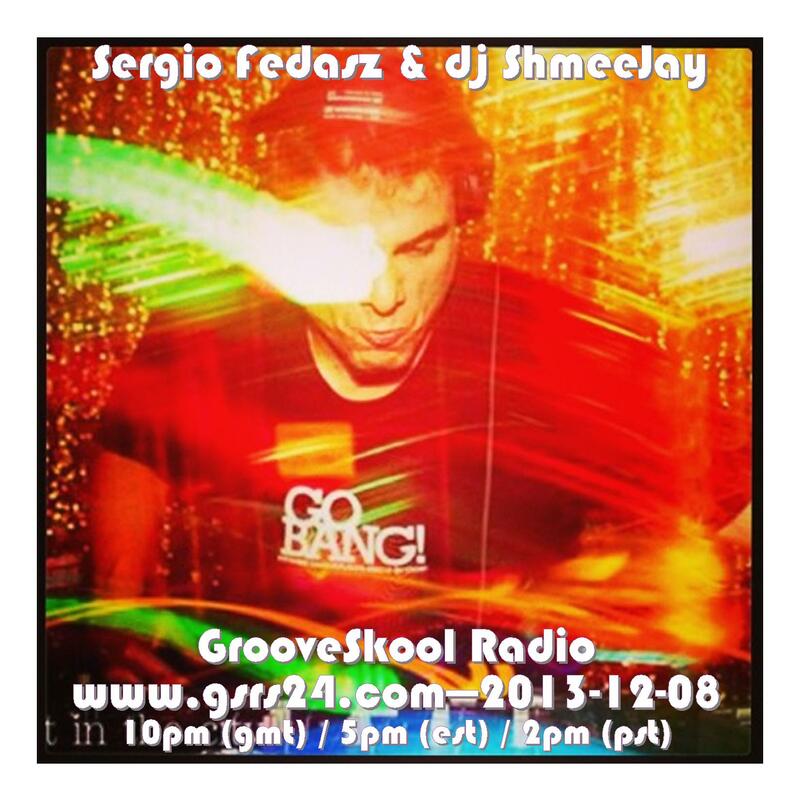 LIVE every Sunday from 10pm – Midnight (GMT) / 5pm – 7pm (EST) / 2pm – 4pm (PST) on GrooveSkool Radio www.gsrs24.com. This week I hosted a guest mix from Lithuanian based dj Justeza from where she hosts a monthly broadcast called Sunday Muse, aired on the third Sunday of the month at 4 pm (gmt). The broadcast is hosted by the station Digitally Imported. To download a clean recording of Justeza‘s set without me talking, hit this link. LIVE every Sunday from 10pm – Midnight (GMT) / 5pm – 7pm (EST) / 2pm – 4pm (PST) on GrooveSkool Radio www.gsrs24.com. GrooveSkool Sunday starts 2 hours earlier with Fingerman, so make sure you tune in early. 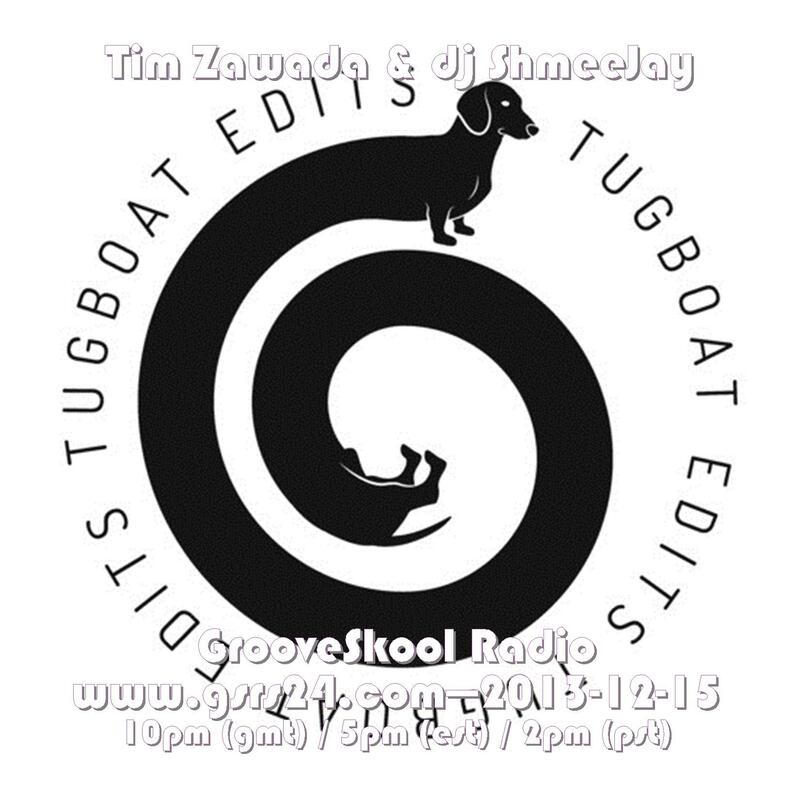 This week I hosted a guest mix from Chicago based music guy and curator of the Tugboat Edits series, Tim Zawada. 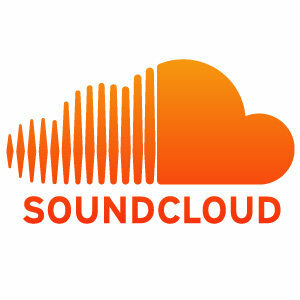 To find out more about Tim, check him out on SoundCloud, Twitter. If you like this mix, please take the time to go to my Facebook page and ‘like’ me there. I certainly will like that. While you’re at it, also find Tim Zawada on Facebook as well as liking the Tugboat Edits on Facebook as well, as Tim would really like that. To download a clean recording of Tim’s set without me talking, hit this link. This week I hosted a guest mix from San Farncisco based dj Sergio Fedasz. Born & raised in the East Bay, and having moved to San Francisco in 2001, Sergio is proud of the San Francisco Bay Area’s rich dance music past and especially focuses on keeping our City’s traditions & history alive. His DJing style draws inspiration from legendary Chicago DJ & producer Derrick Carter, San Francisco legend and party partner Steve Fabus, and the one & only Larry Levan. Especially after reading “Last Night A DJ Saved My Life” in 2000, his ‘musical vision’ has crystallized into wanting to present the spectrum of dance music – disco, house, funk, jazz, boogie and more – while preserving & paying respect to the vibe of the legendary clubs of Disco’s Golden Age. He strives to keep the proud tradition of the DJ “speaking to the dancer” alive – through the music, lights, and other atmospheric elements of the dancefloor & club. In 2005, he was chosen as the New Times (SF Weekly/East Bay Express) “DJ Breakthrough” and was invited to play at the Ultra Music Festival in Miami during the Winter Music Conference. In 2006, he was awarded the title of the SF Weekly’s 2006 Music Awards “Best DJ.” Most recently, he was voted BEST DJ in SF Weekly’s 2010 Reader’s Poll! He was also very honored to be invited to represent Go BANG! at the 2011 & 2012 San Francisco Pride festivities, and to DJ at their VIP party in the rotunda of City Hall. He has also recently been able to play at historied San Francisco locations including the Galleria at the San Francisco Design Center & at deYoung Museum. To find out more about Sergio, check him out on his webage, SoundCloud and on KALX. To find out more about Sergio’s Go Bang! project, check it out on Facebook and on SoundCloud. Information about Sergio’s SyntheTigers project is available on Facebook and SoundCloud. If you like this mix, please take the time to go to my Facebook page and ‘like’ me there. I certainly will like that. While you’re at it, also go to Sergio Fedasz‘s Facebook page. I know he would like that too. To download the mix, click here, or if you want a copy of only Sergio’s set, you can download it here.